Melody has worked in the Design Industry for 10 years. She earned a B.Arch and an M.Arch from Andrews University, in Architecture and Urban Design. Two of Melody's greatest attributes are creativity and detail-oriented. 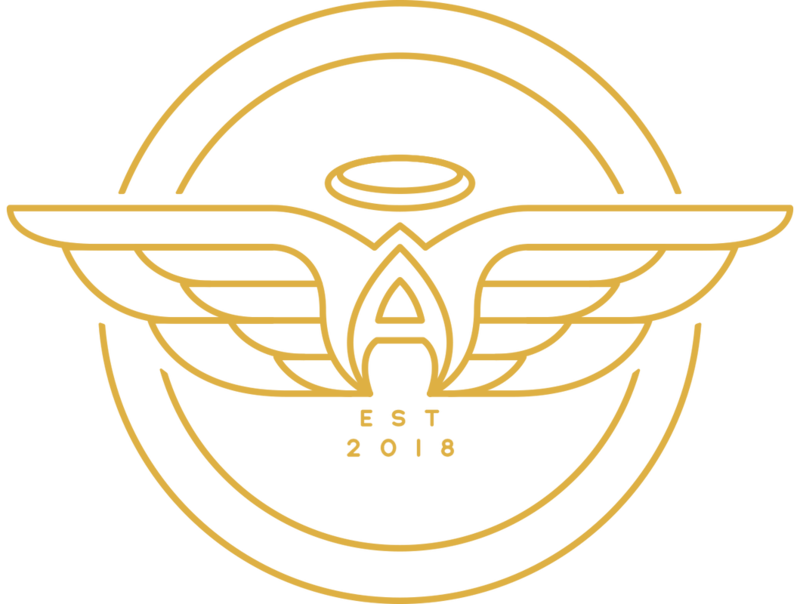 She uses those skills to direct and oversee Chicago Angels fundraising and event planning.